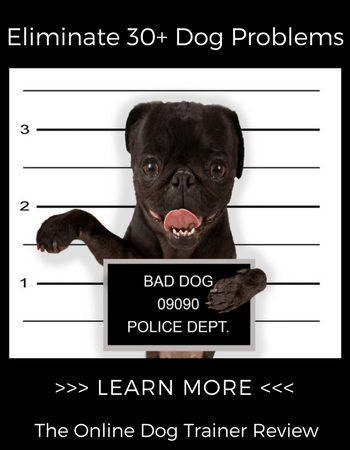 →Dog Vaccines – needed or not? 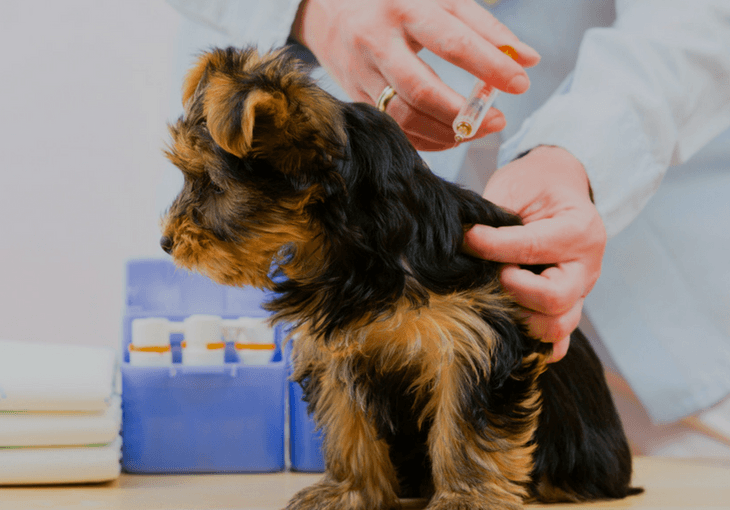 Dog Vaccines – needed or not? One of the most debated topics among the pet parents is “dog vaccines". It is the decision of the pet parent and the vet of your dog to determine which vaccinations are a necessity. In the past few years pet parents were duty bound to ensure the annual vaccination of their pets. It was a compulsion to take your pet to the vet for the annual shots. There are several types of vaccines, to be opted from. However, one might need a specific vaccination depending on the area they reside. This article outlines several types of dog vaccines, along with the indication of the necessary ones to get. Vaccinations are formulated to ensure the safety of dogs against a wide range of diseases. The main mechanism of a dog vaccination is the same as a human vaccination. The diseased organism is injected into the dog’s skin. The immune system considers it foreign bodies and releases antibodies to cure it. After the exposure to the infectious organism, the body will be able to recognize and fight it rapidly in the future. The core vaccinations are the ones that are recommended to be have while your dog is a puppy. This vaccination ensures protection against the virus. They have low efficacy rate where endowing various side effects on the subject. There utilized rarely and as little as possible. The minimum duration of immunity of a core vaccine against disease is up till seven to fifteen years. This has been proved through the clinical trial. If your pup has a core vaccine at a younger age like sixteen weeks, then there is no requirement for an annual vaccination. The pet is protected for his lifetime. It might be implied by the veterinarian that regular core vaccines are required by law. However, it is only the case for rabies vaccination. Another scientific logic provided for non-continuation of annual vaccines is that the booster shot is not effective at all. As the body already contains the antibodies developed from the previous vaccine, the impact of the new booster shot will be neutralized by the antibodies already present in the body. In fact, re-vaccinating a previously immune dog provides no proven benefit as the preceding immunity works on inactivation of the vaccination. Many vets tend to give vaccines to the dogs that come into the clinic for other issues. Although it is written on the description of vaccine box that it should only be given to healthy dogs. This can expose your dog to an extreme heath risk. One should consider that a veterinarian runs a business that requires money and annual shots are a mode to secure a healthy practice. All the vaccines can have potential side effects on the health of the puppy. The adverse effects range from mild ones like soreness to grave ones that can cause death. Over vaccinating can also result in a disease that it is trying to prevent. There is a need to change the notion that vaccines are always harmless and beneficial. The veterinarians need to understand the concept that overdosing on a vaccination is not protecting the animals from disease. It is instead weakening their immune system as well as destroying their health and fitness. Moreover, annual vaccination's can increases the chances of chronic illness by manifolds. Vaccinations act as an assault on the immune system. It results in indiscretions as well as anomalies that tends to manifest itself as chronic illness in later periods of life. Being a dog parent, one is always concerned whether the vaccines are necessary. As dog parents we do not want to put our pets in undue discomfort and pain. It has been widely argued that vaccines are important in the protection of dogs from harmful disease, yet there is no requirement to always have the annual vaccination. Most of the core vaccinations are enough once in a lifetime. As like human beings do not require re-vaccination of core diseases, same is the case with our dogs. It has been proven by the veterinary immunological researcher that dogs and cats also do not require re-vaccination of the core disease. About the Author: Wendy Shore is a parent of two amazing dogs. She is very enthusiastic about pet health and welfare in general. She regularly blogs at https://www.totallygoldens.com/.